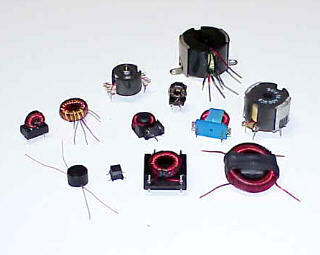 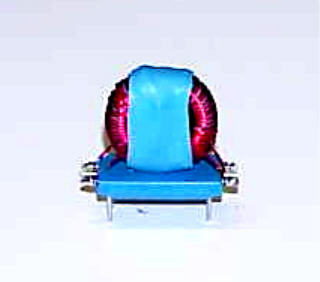 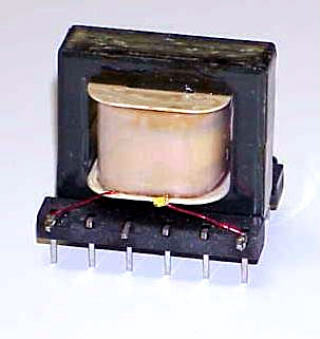 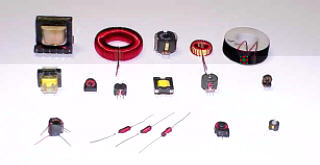 General Linear Systems makes a wide variety of Inductor products such as: Cmmon mode chokes -toroidal inductors - pot core type - E.I. 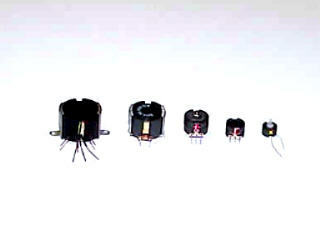 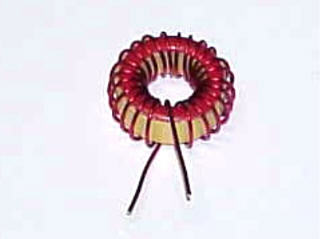 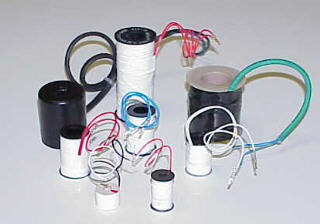 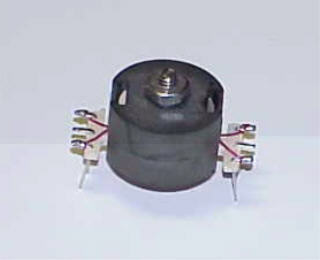 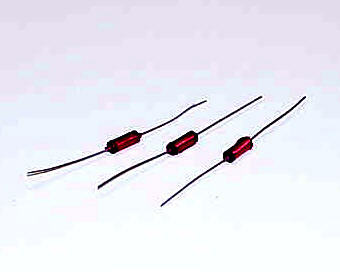 lamination type -ferrite rod type and air soil inductors. 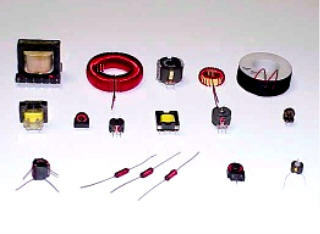 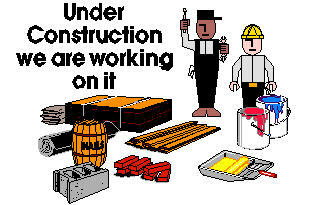 Please review the Illustrations on table below for the products we make.